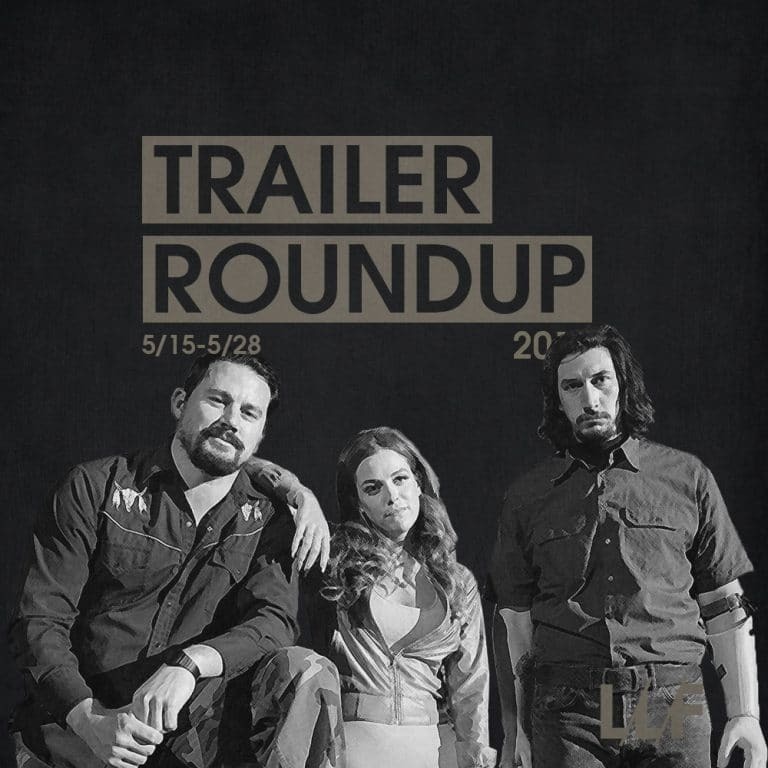 The end of May had a lot of new trailers from notable indie films like Logan Lucky, Wind River, Okja, From the Land of the Moon, and more. Check out everything I rounded up below, along with my reactions. Ever since he displayed his comedic chops in 21 Jump Street, the roles offered to Channing Tatum have really opened up and I’ll admit I didn’t think he’d be anything more than just looks but he’s proven me wrong over the years. This looks like it has the potential to be another sleeper hit with it’s surprisingly deep cast, and it’s brand of dark comedy seems right up my alley. Also being directed by the same person behind the Ocean’s series is never a bad thing. A24 has been on an incredible run as of late. They just have a great feel for those smaller independent films so whenever I see their logo pop up in a trailer I’m instantly interested. I love the look and feel of this one so far and it looks like it could be an intense drama filled ride, the likes only the best indie films can truly capture. This is pretty much what I picture when I think about French movies. High on drama, heavy on dialogue, and cinematically artistic. Not really my speed but Marion Cotillard is a fantastic actor so I’m sure it’ll receive heavy awards buzz. Steve Carell has a direct line to my funny bone and he’s been showing some real acting chops to go along with the humor. So this true life comedy-drama looks like it will fit him like a glove, and it doesn’t hurt having the very talented Emma Stone playing across from him. Looks like Fox Searchlight’s got another winner on it’s hands. Will Ferrell has given me a lot of classic comedic moments over the years and a lot of his movies are frequent go-to’s, but let’s be honest, the recent stuff he’s been putting out has been $5 bargain bin material at best. All full of formulaic cheap jokes and gags without any real bite. Unfortunately, The House looks to be following down that same path so it’ll be stream or cable watch for me. This might be one of the weirdest, yet oddly intriguing trailer movies I’ve seen in some time. No surprise that it’d come from Netflix though, as they’re definitely not afraid to take chances. It could be surprisingly good or a weird mess, but if you’ve got Netflix there’s really no reason not to check this one out. I’ve been a big Woody Harrelson fan ever since those Money Train and White Men Can’t Jump days, so I’ve been pumped to see his career go through a resurgence of sorts the past few years. He’s definitely been hammering the indie scene and while those can be hit or miss, this one looks genuinely good. There seems to be a strange recent trend of films about oddball dads trying to live outside of society. I love those intimate, small town, old-Western vibed detective thrillers. They just capture a creepiness and eerie realism that the bigger budget films just can’t match, and seeing that this is written by the same person behind Sicario and Hell Or High Water just ratcheted up my excitement for this to another level. He hasn’t let me down yet and I don’t think he will with this one either. Besides, Scarlet Witch and Hawkeye back together again!? Hell yeah!